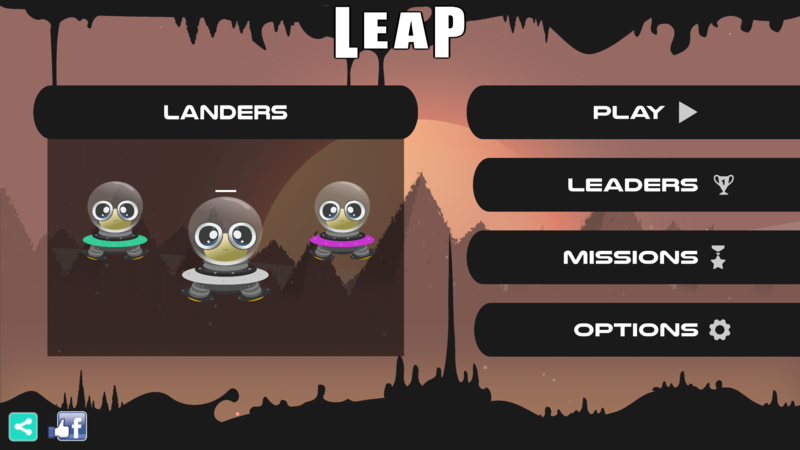 Test your astronaut skills with LEAP. Try to land on specified areas with your spaceship by controlling two thrusters. Not as simple as it sounds! You have to control your speed, momentum, fly through narrow passes and watch your fuel and timing! Try to land your spaceship by controlling two thrusters. The built-in Box2D Physics engine allows for a realistic user experience of space physics. Compete with others and unlock achievements. Great educational app for kids just arrived to Google PLay. Check out best Jigsaw Puzzles game for kids today! Welcome to DodgeBawl Online ! Play Dodgeball like never before & no matter what, keep having FUN ! Christmas coloring book! We're happy to show you our latest app for kids. RaveStar is a classic arcade game that combines progressive gameplay, mesmerising music and stunning synchronised psychedelic visuals. Group drops of the same color together and collect them. Christmas Coloring Book for kids! Send christmas cards colored by kids to Santa.